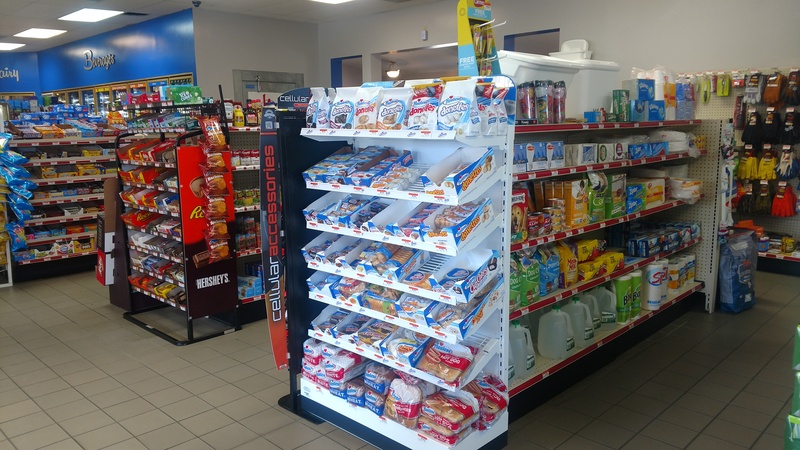 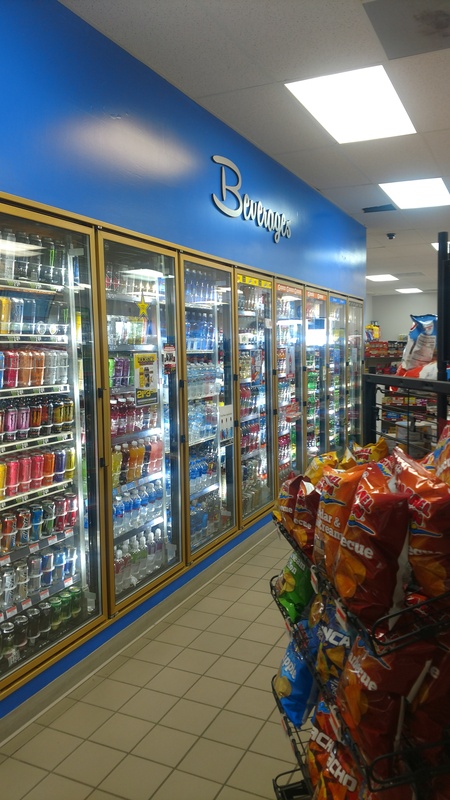 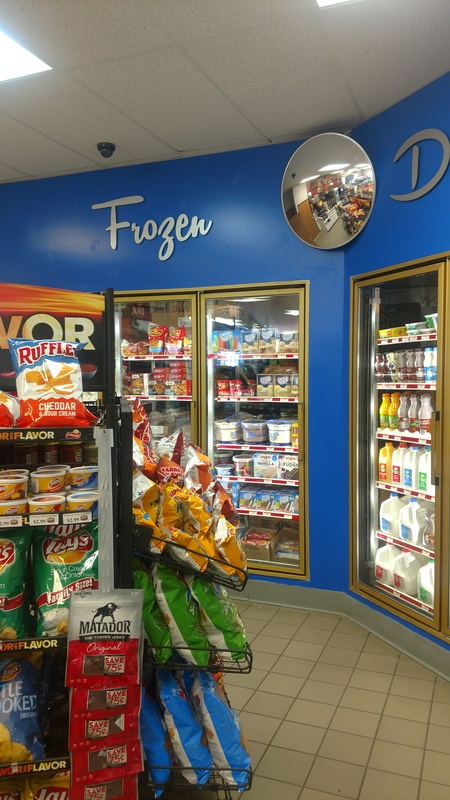 LAC's convenience store located in Clarissa offers a wide variety of products. 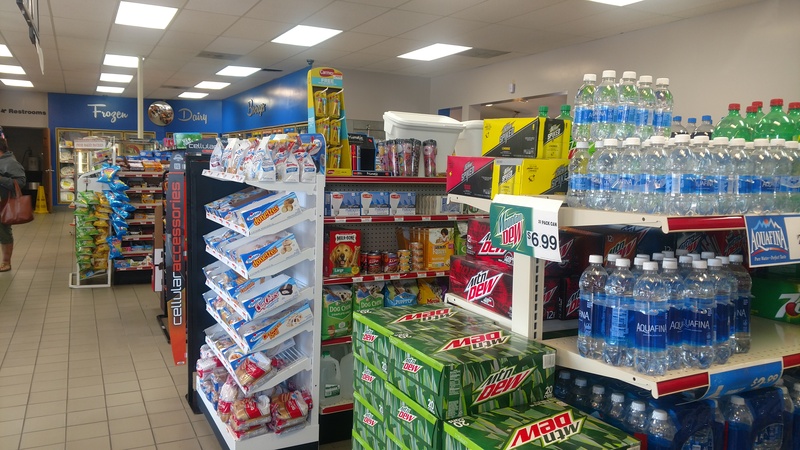 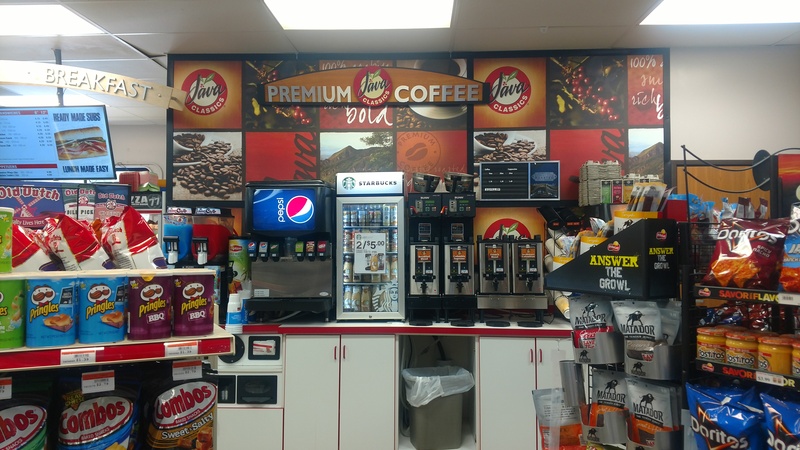 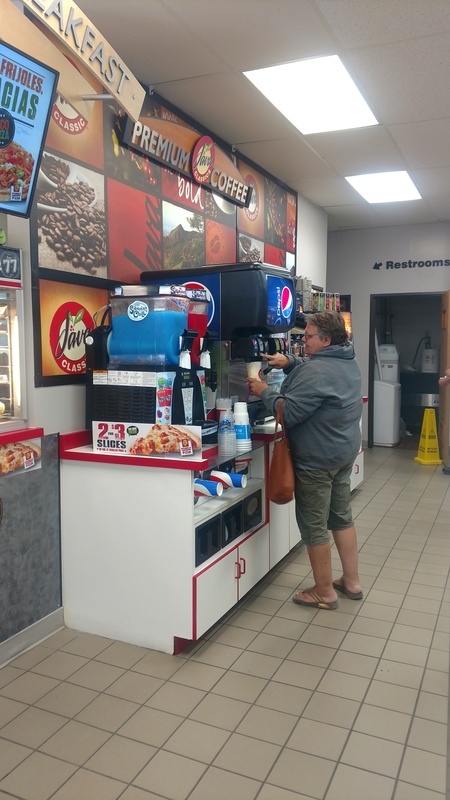 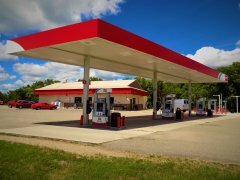 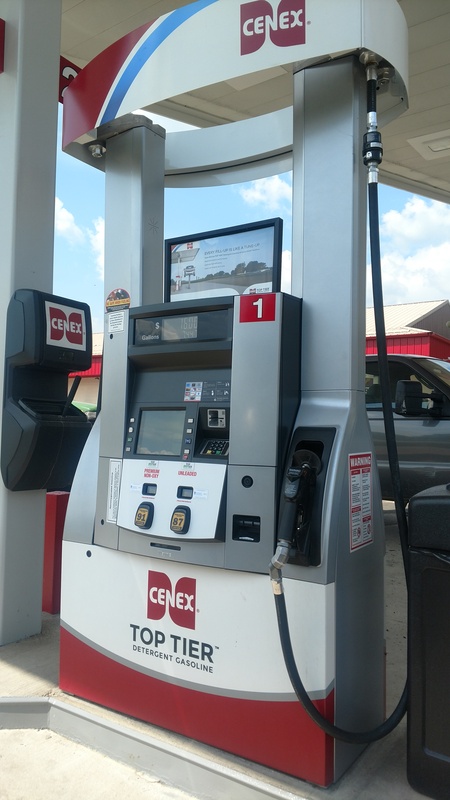 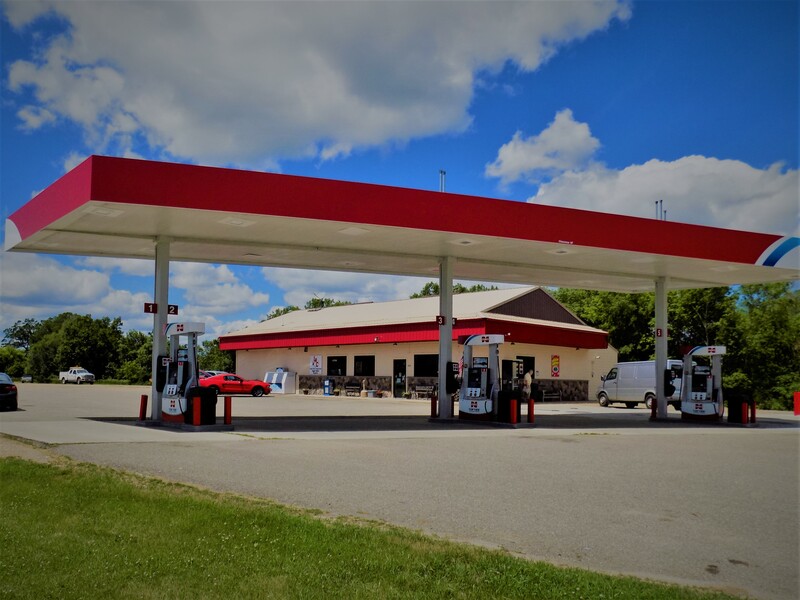 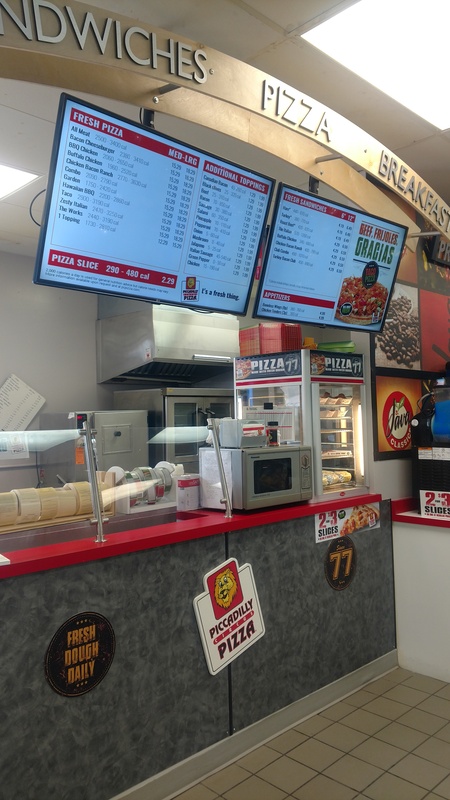 Whether you want a slice of Piccadilly Pizza, or need to fill up with quality Cenex gas or fuel, get a propane cylinder filled, or a quick snack and drink, the Eagle Valley Express has you covered. 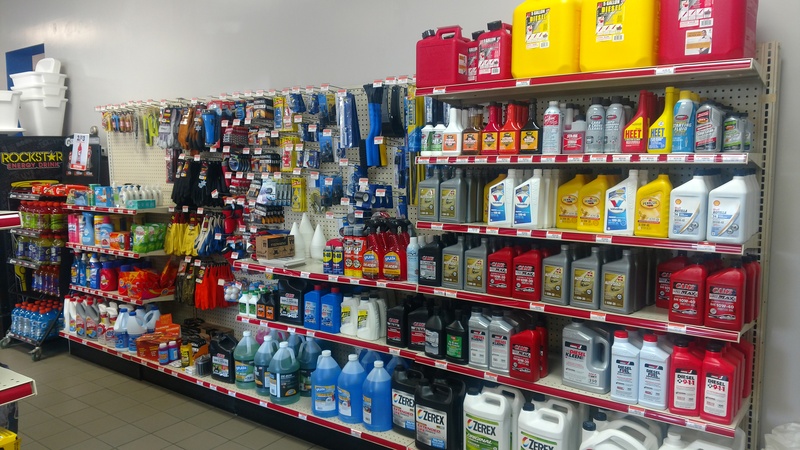 We sell MN DNR licenses, MN State Lottery tickets, have an ATM, and all your convenience store essentials. 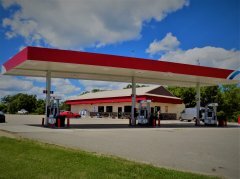 We look forward to seeing you in Clarissa!